View recent episodes from our V-Log (video blog) series! Subscribe to our TeleCrib® YouTube channel to keep updated on newly posted V-Logs. Use the form at right to order a free copy of our DVD and instructional video. Click on the full screen icon in the lower right corner for a larger video. Suggestions for future topics can be sent to Lydia@rescue42.com. 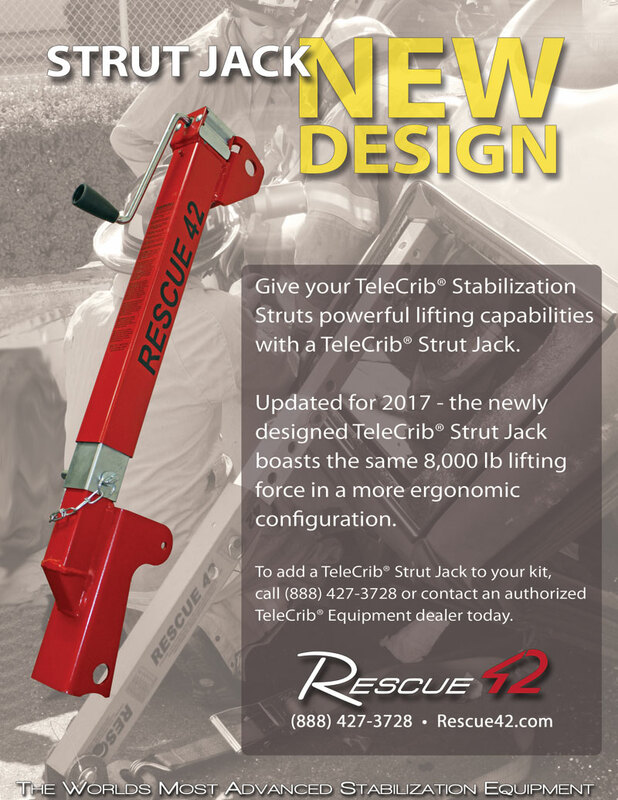 Episode 3: Introduction to TeleCrib® Struts & our popular Truck Kit.